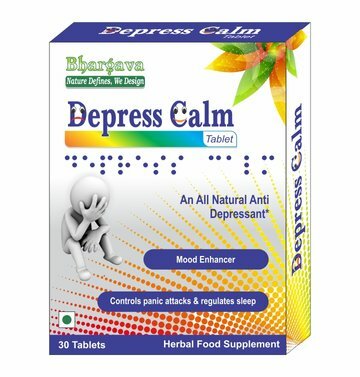 Depression is a disease that creates irritability, restlessness & tension in the human body. Feeling down, having a lot of interest or pleasure in daily activities and sadness are some of the major symptoms of Depression. 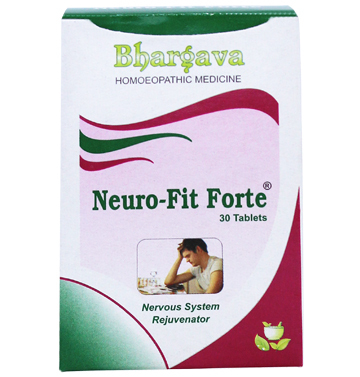 Homeopathy has the best treatment for Depression and Doctor Bhargava formulations are a result of techniques perfected over 100 years of practice. There cannot be a specific cause said of Depression as it is likely to be due to several complex factors. 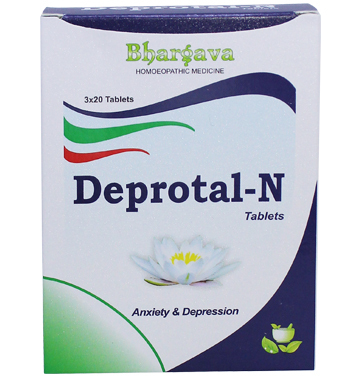 If you are looking for the best Homeopathic Medicine for Depression then Doctor Bhargava natural remedy provide you the best solution.